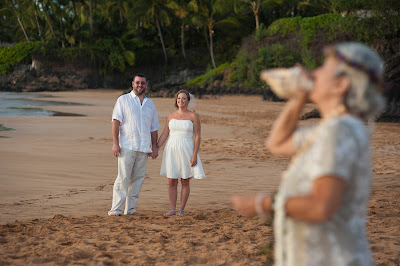 On a planet of 6 billion souls have you ever wondered how you could find a secluded, pristine tropical beach, almost totally devoid of other people for your wedding day? 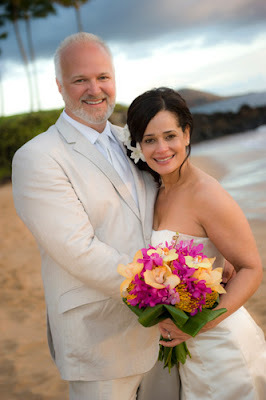 Well, you could call us, Marry Me Maui Wedding Planners and we can tell you. 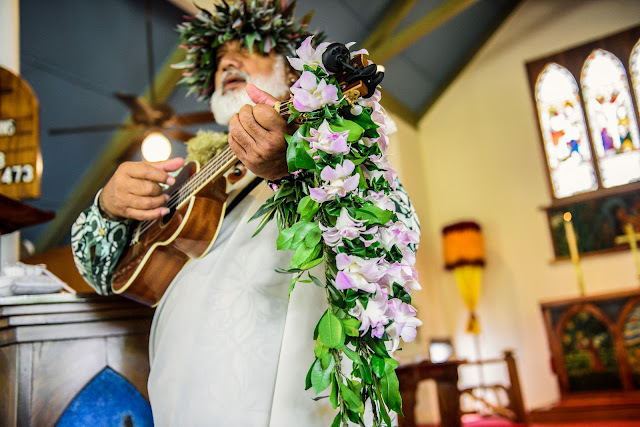 Of course, we can't predict how many people will be on a given beach on a certain day but we are aware of the ones that are lightly used and if the circumstances are just right, you can have a day as special as the one Belgica and Rob had when they got Maui'd in June. 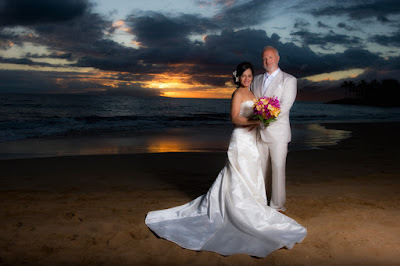 Even if there's other people around, our professional Maui photographer, Joe D'Alessandro, will be sure to edit them out when he does his fully retouched edit. 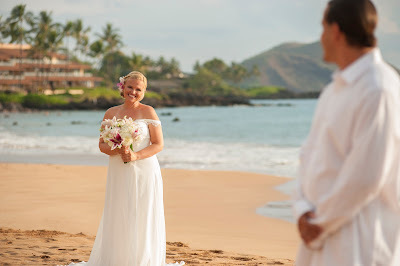 Of course you will receive the high resolution digital files along with full reproduction rights when you book one of our Maui Wedding Packages so you can do what you want with the pictures and enjoy them for life. 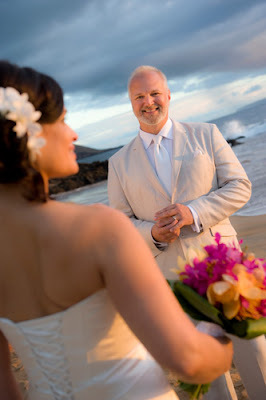 Visit our Maui Wedding Planners site, email or call us at 1-808-242-1100 and we'll hook you up. 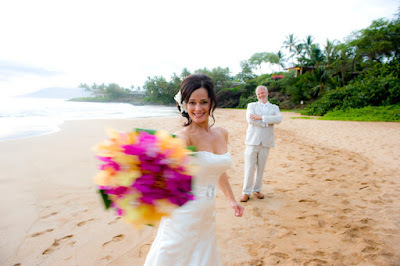 Personalized professional planners, killer images, secluded locations.